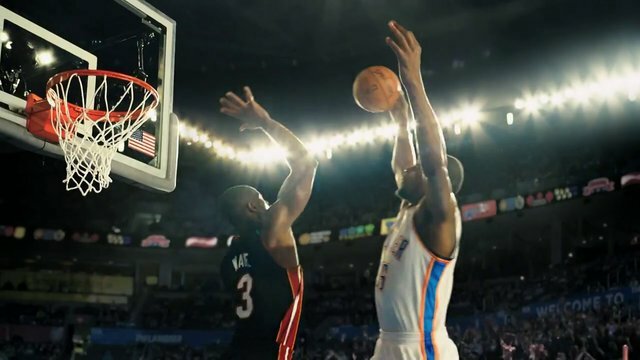 In this Gatorade spot for it’s new product “Fixation”, Kevin Durant dreams that Dwyane Wade is swatting him at the rim in a tense situation, while across the country, D Wade is dreaming that “Durantula” is dunking on him in the exact same scenario. So was it even a dream? And, is it possible that both scenarios actually took place, in a parallel reality where OKC beat the Heat in the 2012 NBA Finals and the Thunder are coming off of a loss to the Bulls, completing the second longest winning streak in NBA history? 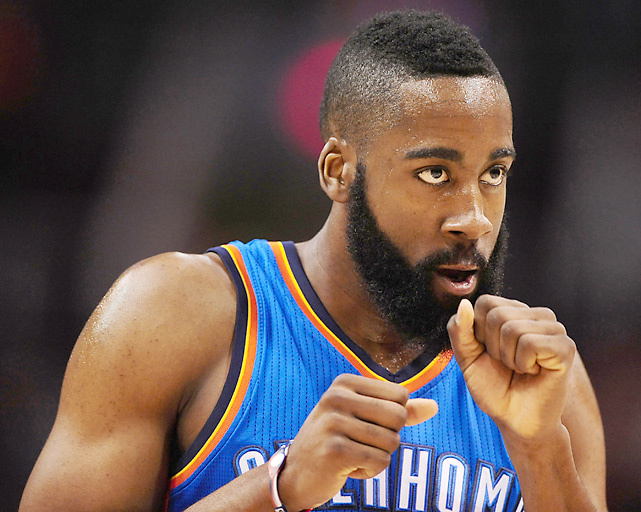 In either reality, Gatorade’s “Fixation” is available for consumption, check it out here.